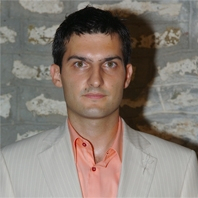 Dr. Dimitrios K. Tsolis is a professor of the Computer Engineering and Informatics Department of the University of Patras. He has numerous publications in scientific journals and conferences regarding the creation, management, security and copyright protection of digital content. He has more than 10 years experience in designing, implementing and managing national and international projects for e-Content and multimedia. He is a member of the National Representatives Group (NRG) . He is also a member of the National Digitization Committee of the Hellenic Ministry of Culture and he has been nominated as an expert and technical advisor by the Ministry regarding digitization and e-content creation, benchmarking of national projects and nomination of national best practices on digitization and promotion of cultural multimedia products through the Web. 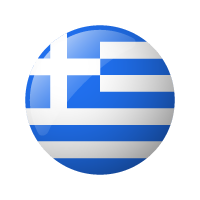 In this framework he has conducted the first Benchmarking Report and Nomination of Best Practice for Greek digitization projects. Recently he is a member of the Minerva, MinervaPlus and Minerva EC projects (Ministerial Network for Valorising Activities in digitization, European e-Content Plus Projects).